Beach Paradise | Travel Photography Blog by Nisa Maier and Ulli Maier. Tahiti: A Honeymooners Dream Destination. 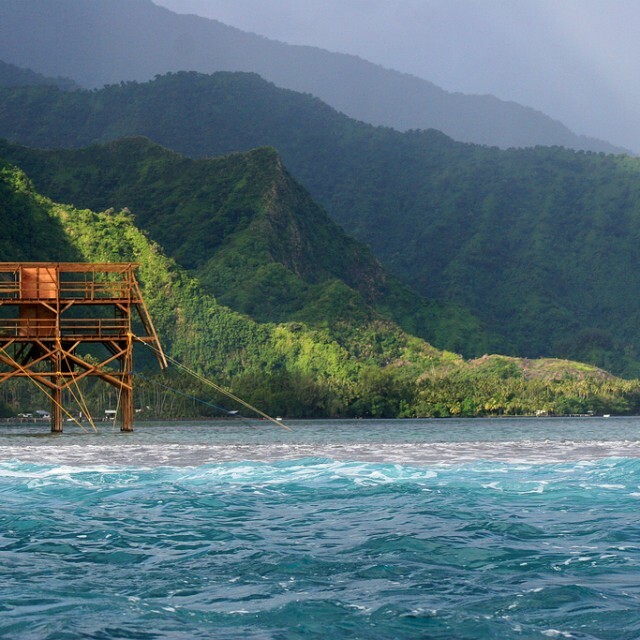 The Judging Tower At Teahupoo, Tahiti. Dennis Tihara Is Having The Best Time Surfing At Teahupoo, Tahiti. Surfing The Waves At Teahupoo, Tahiti.